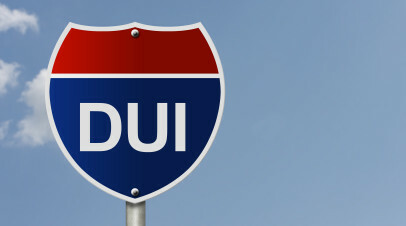 Driver Alcohol Education (DAE) First DUI (Driving Under the Influence) offenders enter into this program after a 90-minute intake interview. Clients are then expected to complete 16 weekly group sessions, attend 2 self help forums and 1 victim’s forum. 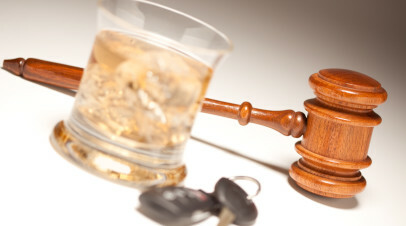 Multiple Offender Program (MOP) Massachusetts requires most people with a second DUI to enroll in a two week in-patient program at Tewksbury Hospital, followed by aftercare. ASAP provides an aftercare service which is usually 20 weekly sessions followed by whatever additional treatment is needed to meet the needs of the individual client. 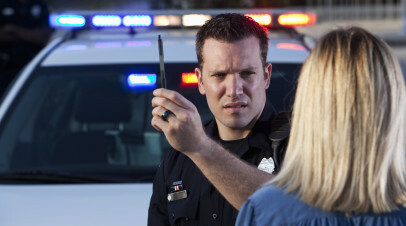 Adolescent Programs A program for young people who were driving under the influence and whose blood alcohol content (BAC) was between .02 and .08. It includes many elements of the First Offender Program plus additional focus on issues unique to adolescence. Boston ASAP admits anyone over the age of 18 who requires outpatient substance abuse treatment or education. Referrals are accepted from college judicial systems, student health services, community based juvenile justice programs, community health centers, other social service agencies, Employee Assistance Programs (EAP), and health care providers. 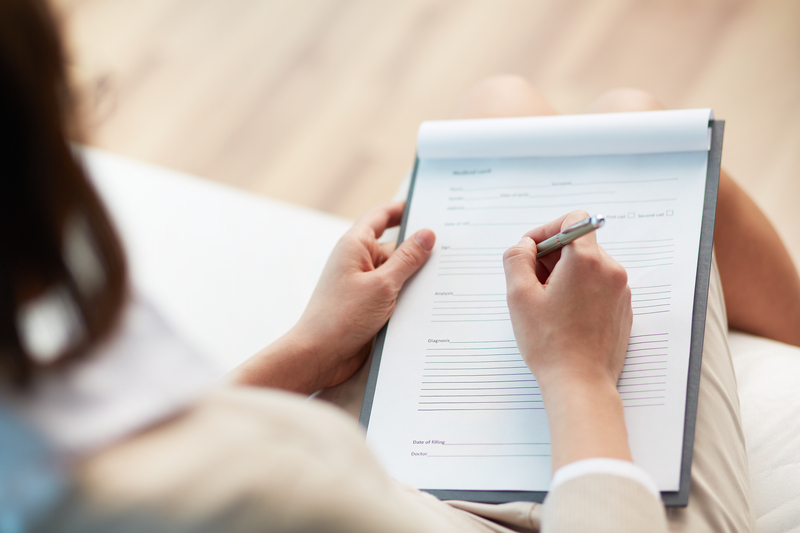 Substance abuse assessments and evaluations are primarily provided for individuals ordered by the court to attend our classes, but we also accept voluntary clients. Out of state referrals are also accepted. Boston ASAP does not provide detox, residential, in-patient, emergency, methadone, intensive outpatient or day care services. Boston ASAP accepts clients with government waivers, but clients are responsible for any charges that are not paid by these or other sources. Persons with concurrent medical or psychiatric needs are required to provide ASAP with permission to collaborate with the client’s mental health or medical provider. If other conditions and treatment are not compatible with ASAP services, ASAP cannot admit and will endeavor to help secure an alternative. Boston ASAP’s Mental Health Clinic accepts referrals that are self-initiated by a client or indirectly from an agency i.e. : The Department of Children and Families, Probationary courts, hospitals or rehab facilities. All referrals are screened and will be assigned within five days. We make every attempt to match your needs/preferences with an appropriate counselor. 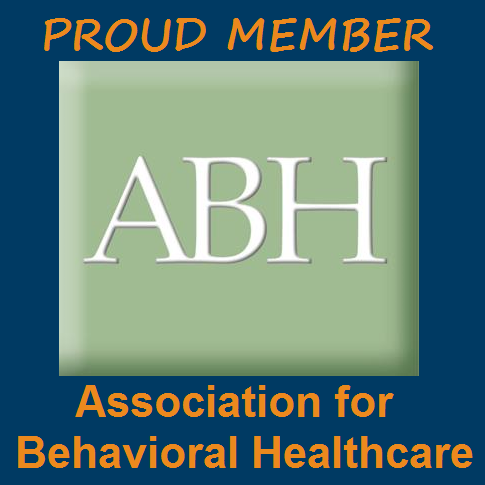 Boston ASAP is approved by the Department of Public Health to provide outpatient treatment for gambling addiction including assessment, counseling, and on-going support. Clients enter into these services voluntarily. 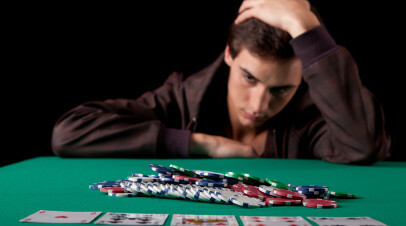 They are often facing gambling addictions including lottery, casino gambling, sports betting, and on-line gambling. Employee Assistance Programs (EAP), social service offices, probation officers, and professional licensing boards refer persons to ASAP for an assessment to determine if they have a substance abuse diagnosis and to recommend a course of treatment. 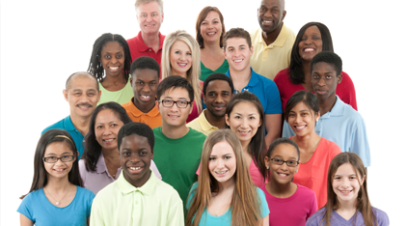 The agency employs an expert multidisciplinary treatment team that delivers a wide variety of culturally responsive services. Our highly trained and professional staff provides services in English, Spanish. Interpretive services are available for most other languages including sign language. Boston Alcohol and Substance Abuse Programs, better known as Boston ASAP, is an outpatient alcohol and drug treatment and a mental health clinic.. We are licensed by the Massachusetts Department of Public Health to provide substance abuse and gambling classes/counseling and mental health counseling services.